AN earthquake of magnitude 6.1 has hit southern Spain, killing a 12-year-old boy and injuring at least 26 people in Melilla. The quake struck at around 5.22 am 162 km south-east of Malaga and 33 km in depth, according to the U.S. Geological Survey. The child died of a heart attack after suffering a panic attack in the Moroccan town of Alhucemas, just outside the Spanish enclave of Melilla. It was followed by a second tremor of 5.0 magnitude at 5.30am and another of 5.3 magnitude at 5.34am. The Spanish city of Melilla in northern Africa was the worst hit, with 15 people injured and telephone lines and electricity cut. 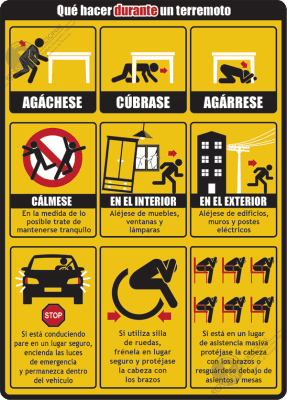 There are no reports of casualties on mainland Spain, but thousands of people along the Andalucian coast, Granada and Sevilla reported feeling the tremors. 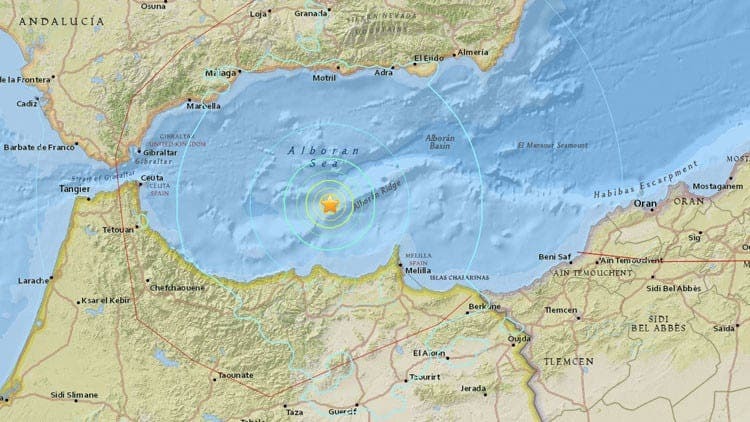 The earthquake hit 40 miles north of the Moroccan city of Al Hoceima and 100 miles south of Gibraltar. 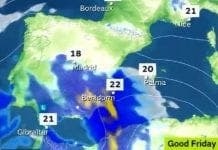 In Estepona, residents reported buildings shaking for at least 10 seconds. 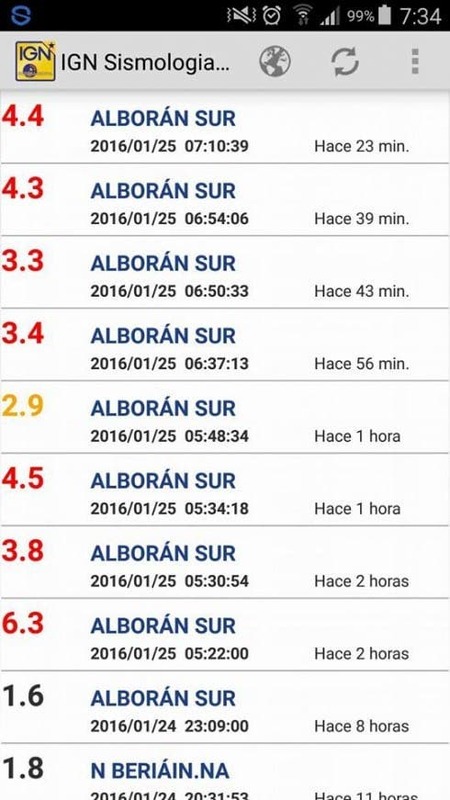 “Woken up by a#earthquake in #estepona. Gentle swinging of the house is felt, 3 repetitions so far,” tweeted Harijs Veveris. 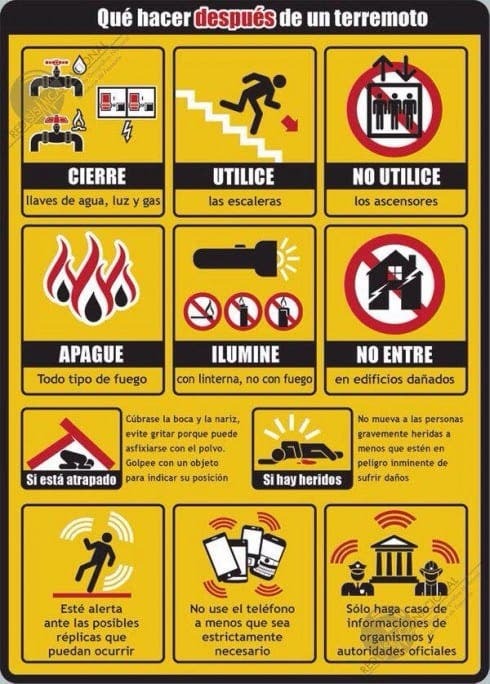 Emergency services in Malaga received 250 calls from worried people. “It was terrible. The house was moving like a cigarette paper,” said Ricardo Alvarez. In Melilla, buildings were damaged and frightened residents poured onto the streets. 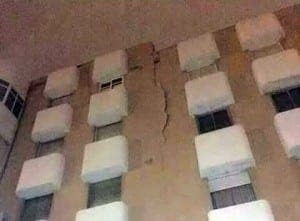 It is reportedly the fourth biggest earthquake to have ever hit Malaga. never had my strides on and out the door as fast as this morning at 5.30am. Is this the wake up call for all those who thought I was scaremongering a few years ago when I mentioned that mountains gain height when two tectonic plates decide to rock n roll and that from southern France to the Moroccan Atlantic coast is an active earthquake zone. The next one might be of a magnitude of 7 or 8 on the Richter scale – forget the strides, better to be naked and alive. 33km depth ?? the lowest point on earth in the ocean is just under 11km ( against Japan on) ……… 3.3 km which can …. Well weights and distance always will remain a thorny issue …..
Could you verify your source of the killed child as you are the only press in whole Europe have knowledge about that terrible accident happened to this child outside of Mellila. Name of the child, gender, age … and hospital which stated the circumstance of this tragedy.